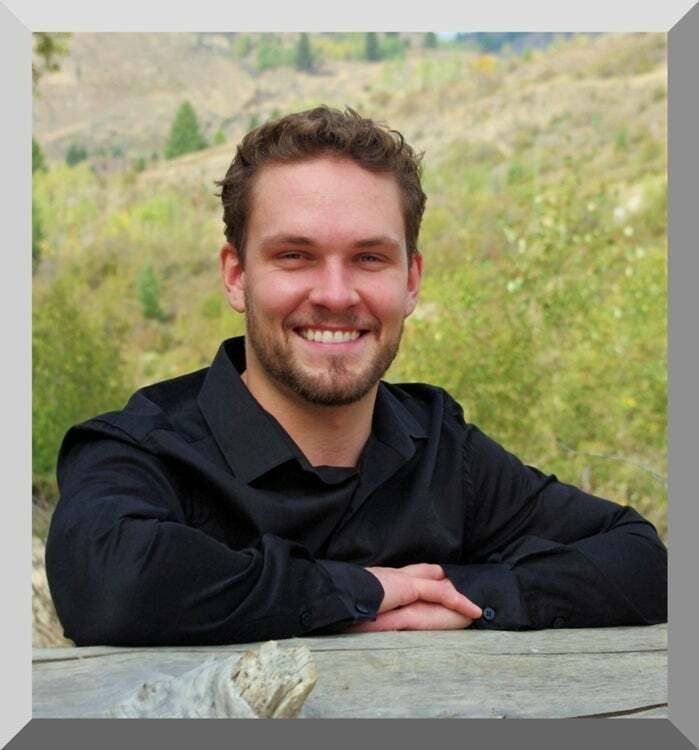 Logan Melville "Your Hometown REALTOR®"
Logan moved to the beautiful area of Grand Forks four years ago from Calgary, where he spent five years obtaining a Bachelor of Commerce degree from the University of Calgary. Logan recently completed the Broker's licensing course allowing him to obtain a Associate Broker's License. This level of license will allow him to provide the highest degree of service and commitment to clientele as the Associate Broker of Grand Forks Realty. Logan loves working in Real Estate because he has a passion for people. Nothing excites him more than being able to facilitate transactions that allow people to live where they want to live, not just where they can afford to live. In his spare time, Logan enjoys plenty of outdoor activity from fishing, hiking and golfing in the summer to hockey in the winter. He also volunteers as a minor hockey coach for GFMHA and a team captain in the Boundary Adult Hockey League.